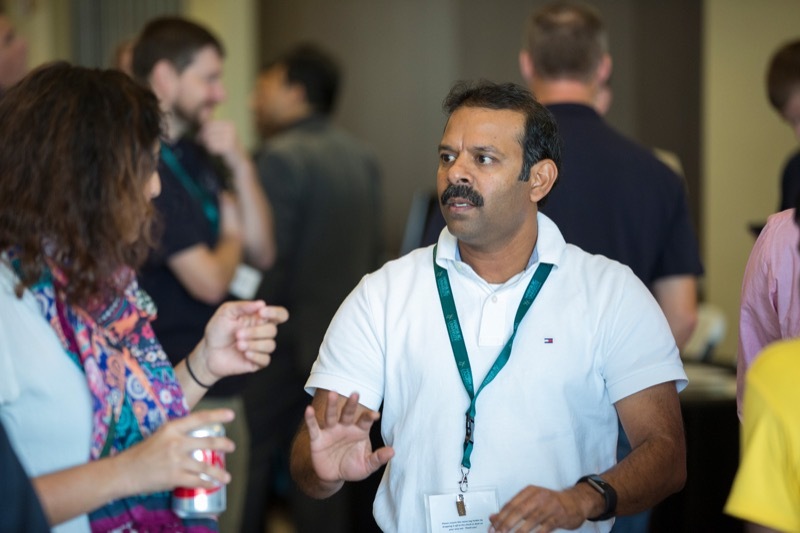 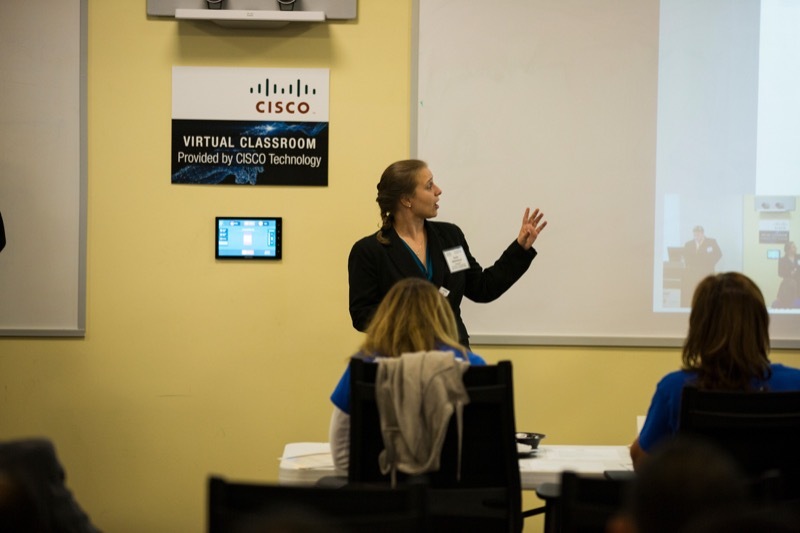 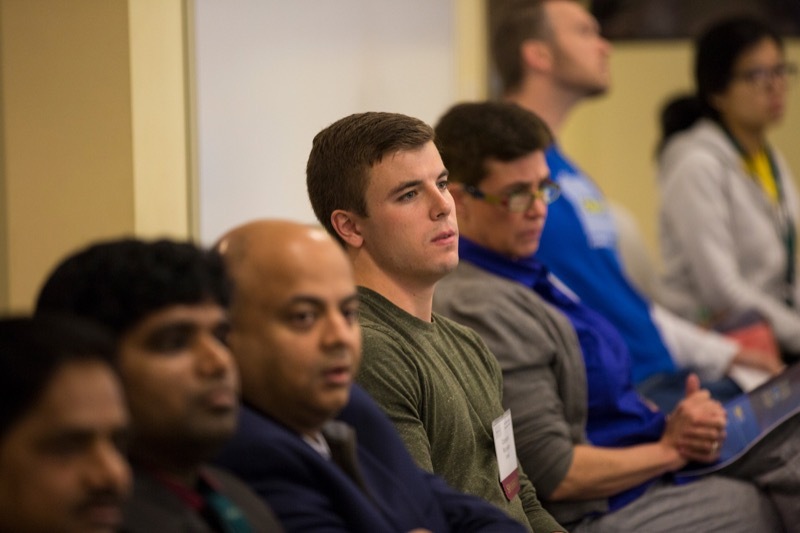 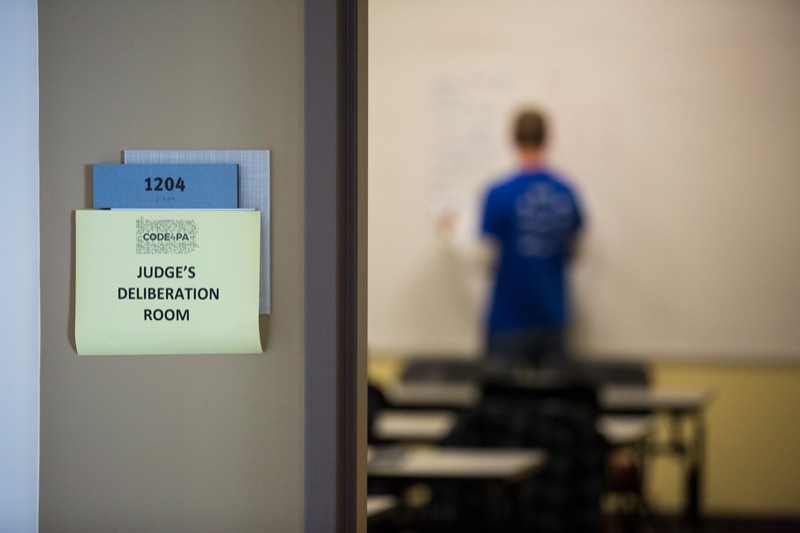 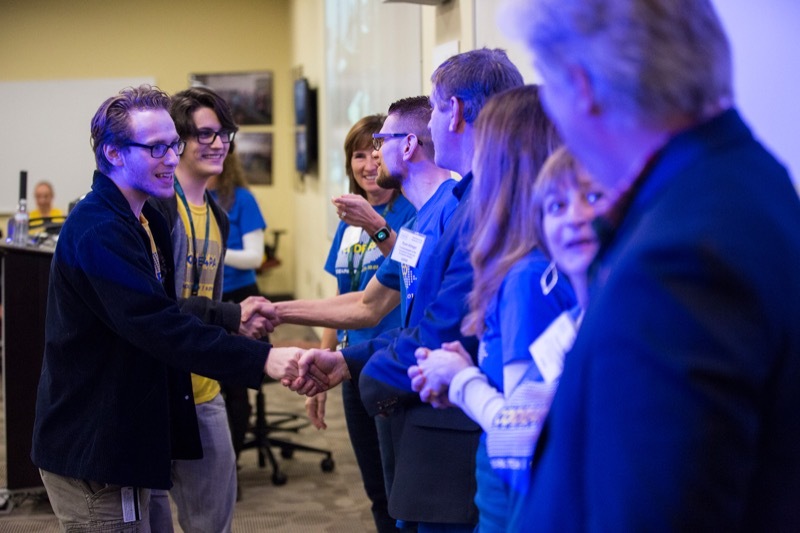 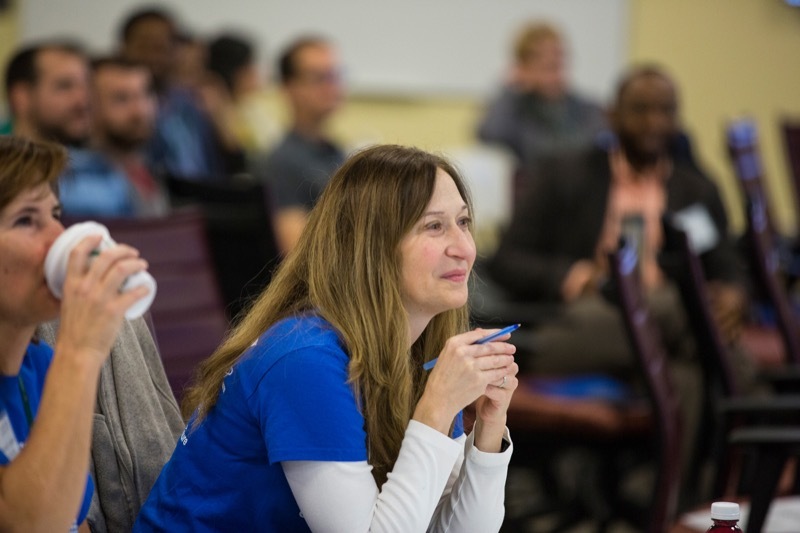 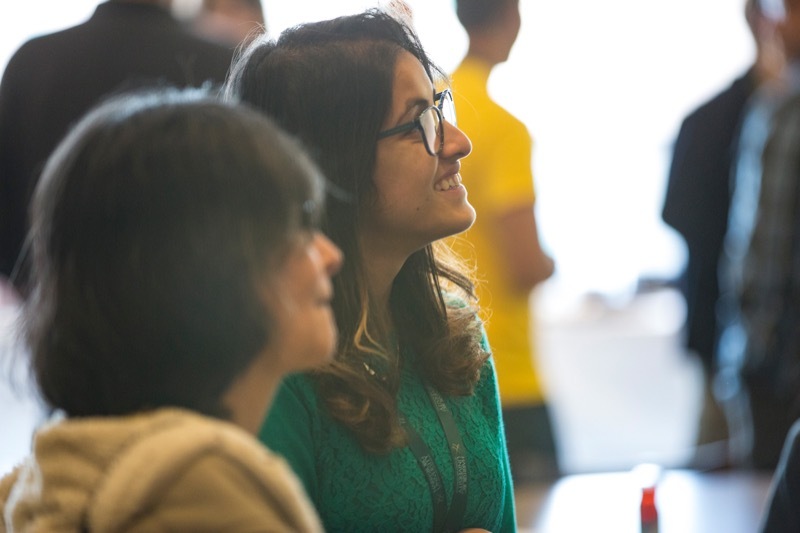 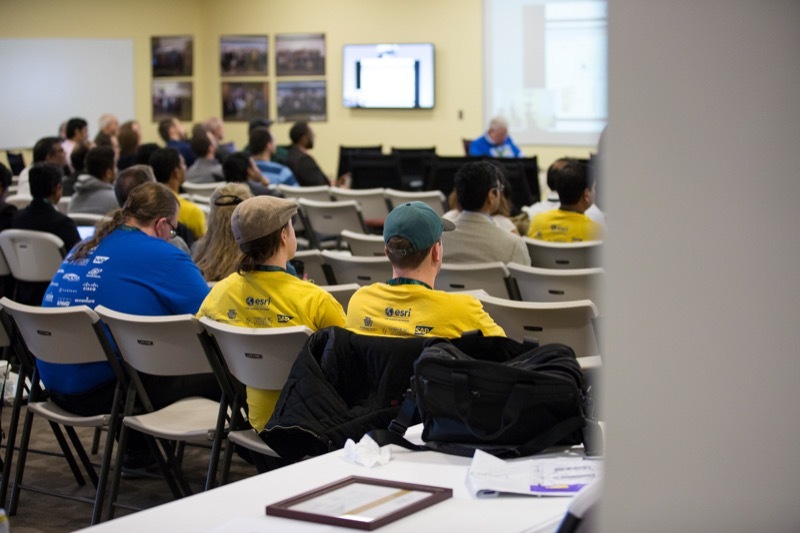 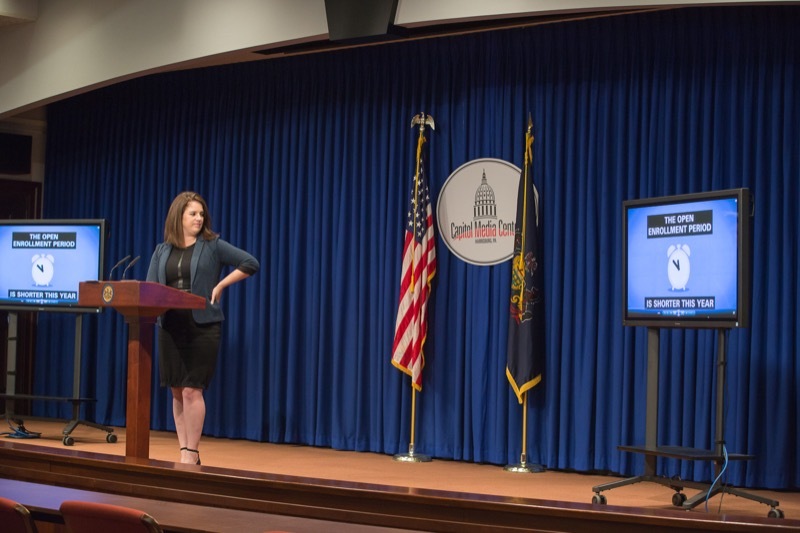 Code4PA Hackathon - https://www.code4pa.tech/ - is a contest not just for students, but there will be people from local tech companies as well. 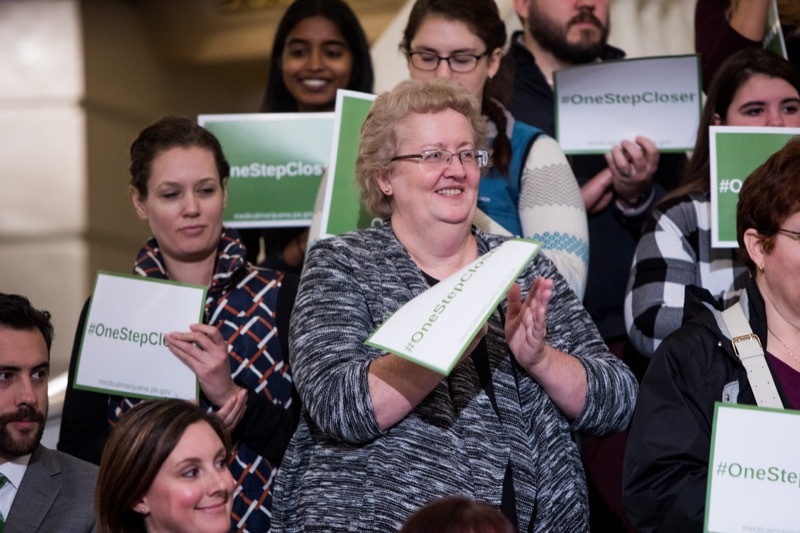 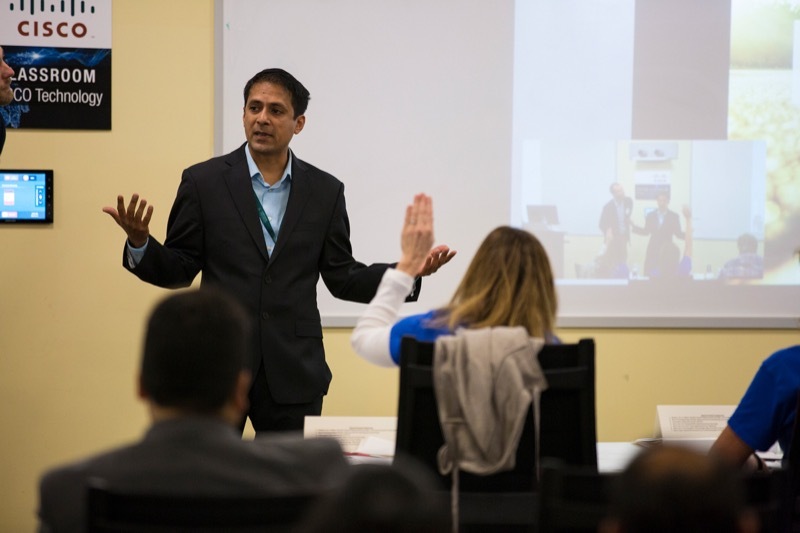 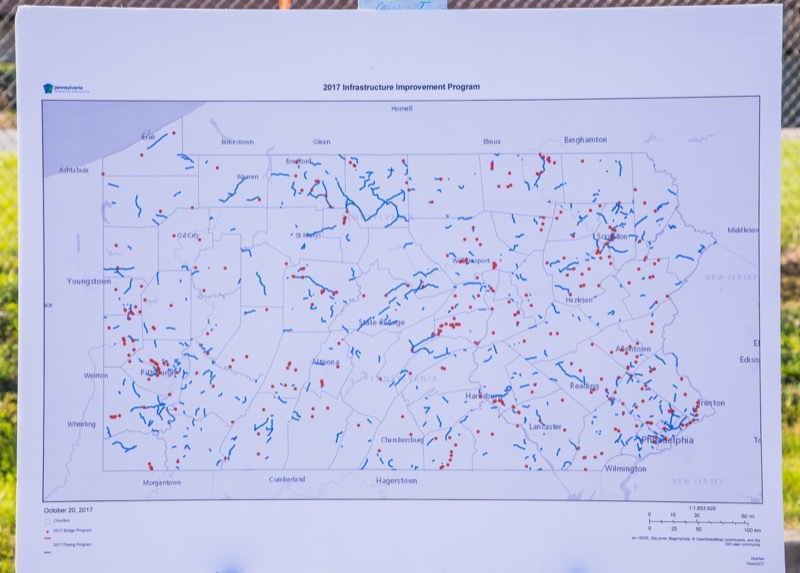 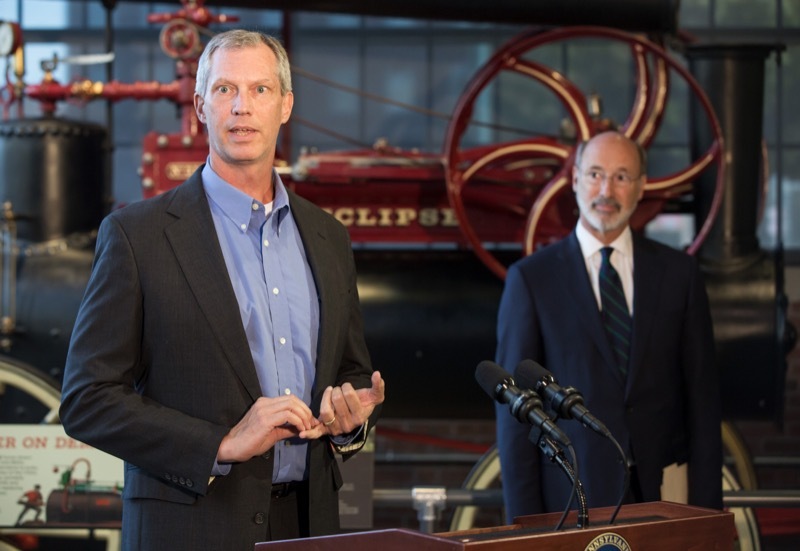 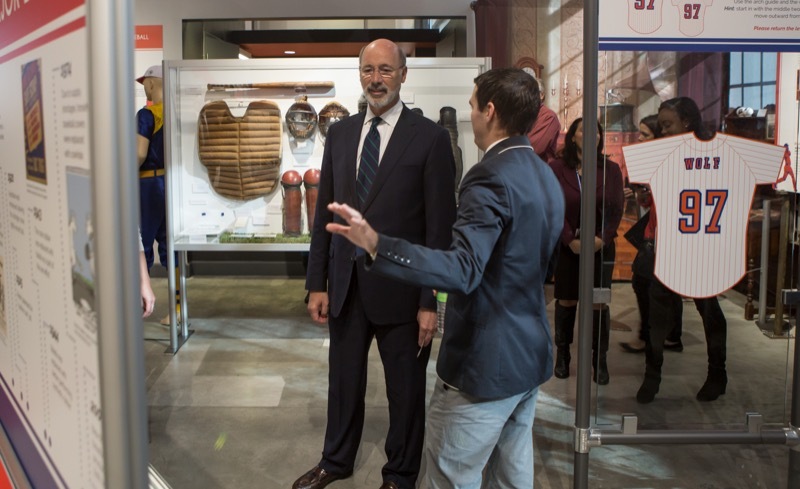 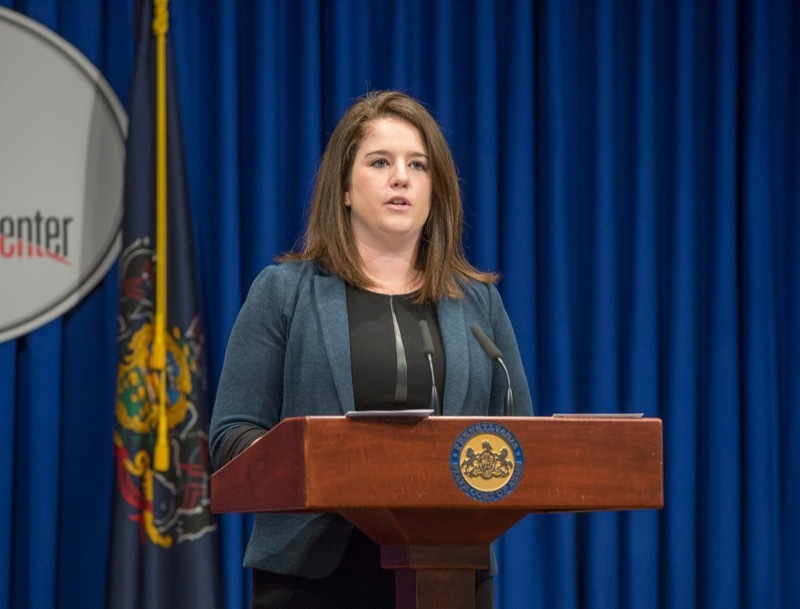 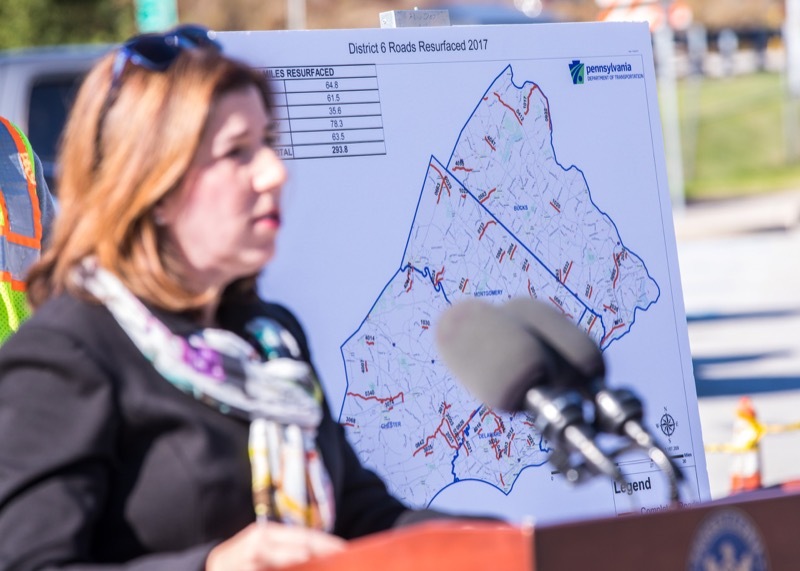 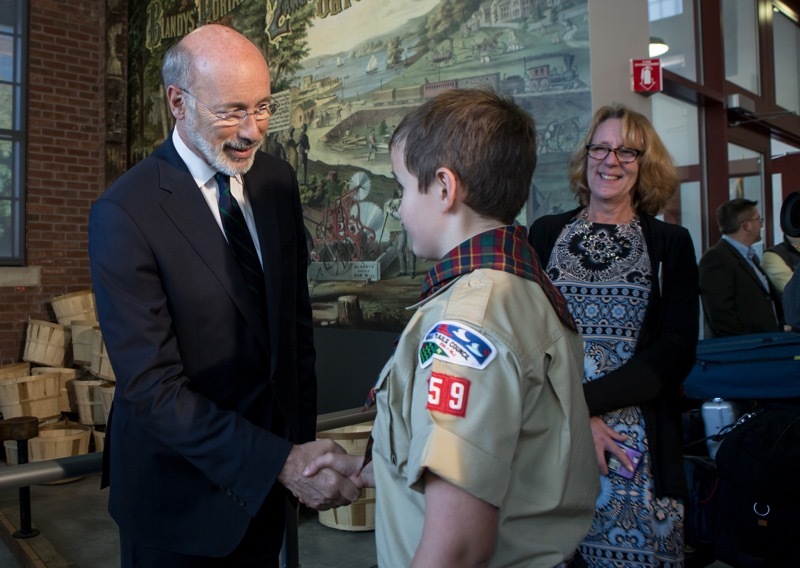 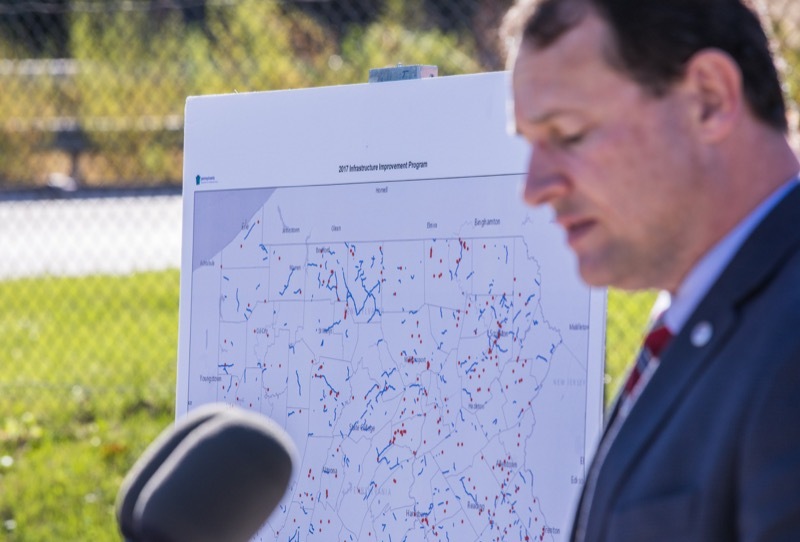 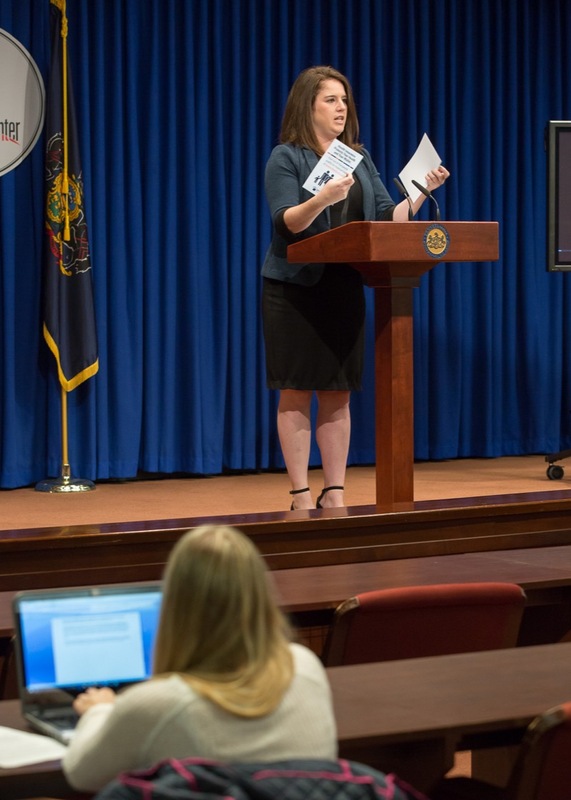 Teams use data from https://data.pa.gov/browse to generate ideas that will enhance public engagement, increase transparency into trending of state data for greater innovation and use of technology. 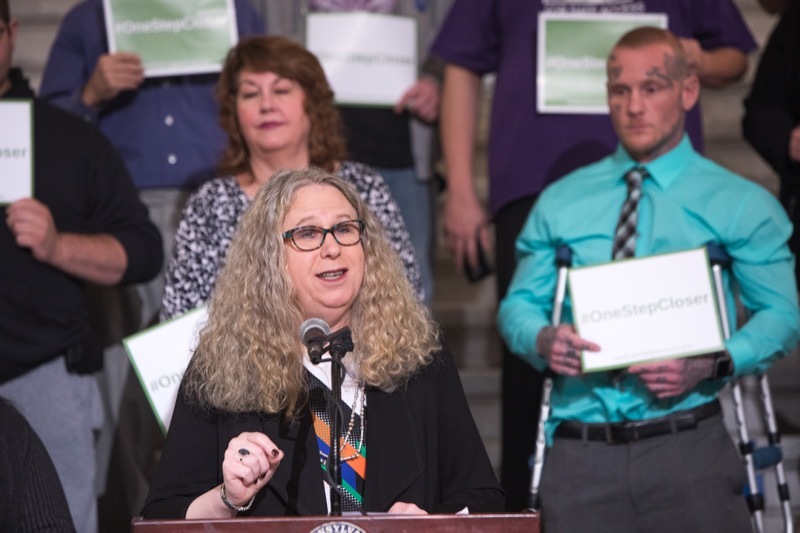 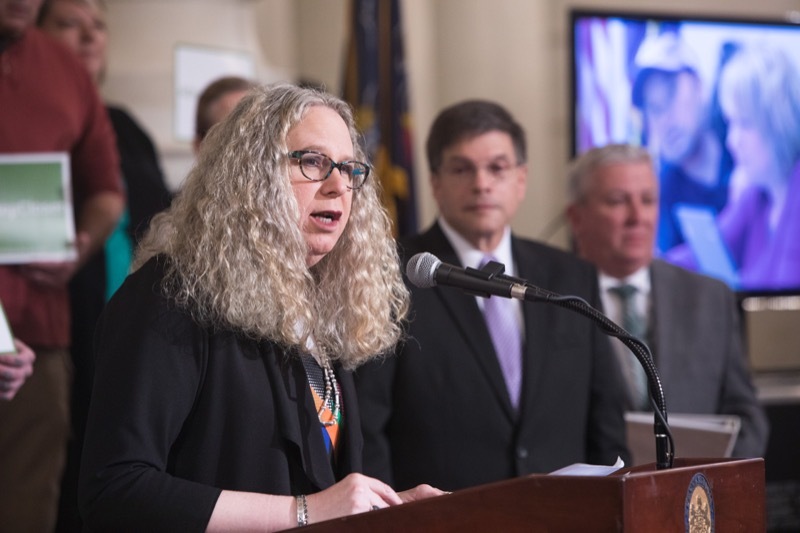 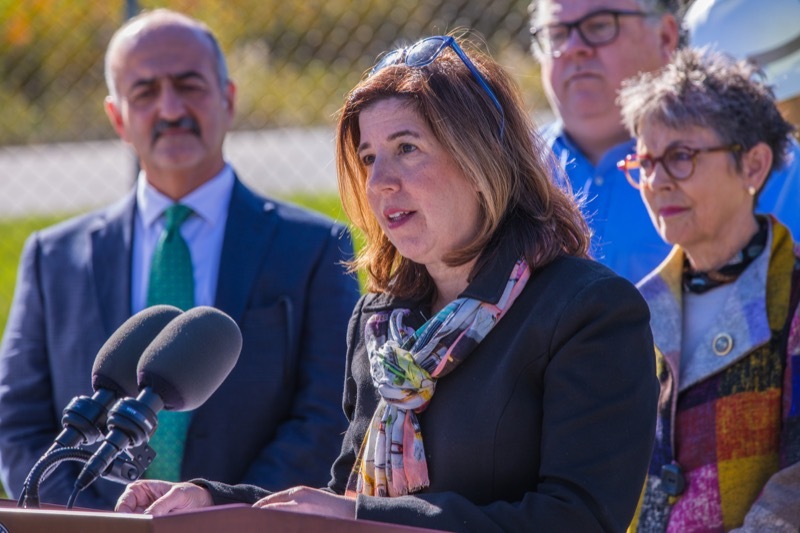 Wolf Administration Acting Health Secretary and Physician General Dr. Rachel Levine today launched the Medical Marijuana Patient and Caregiver Registry, marking a major milestone in getting medication to patients. 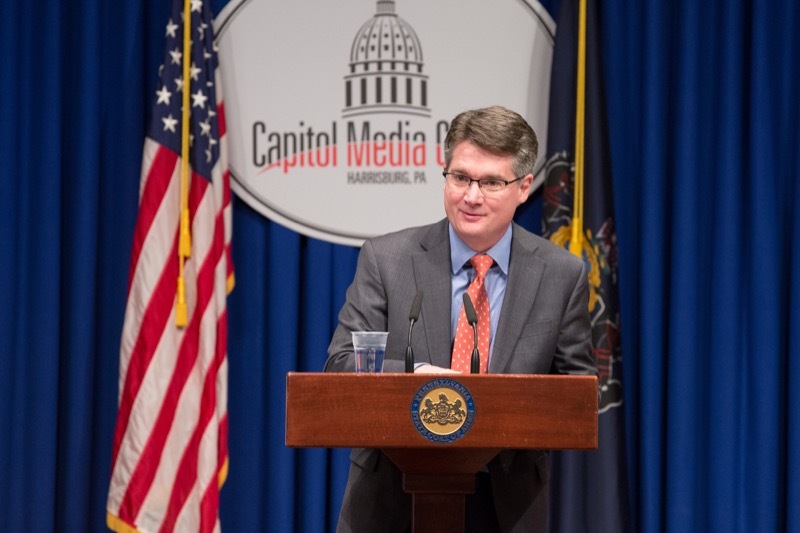 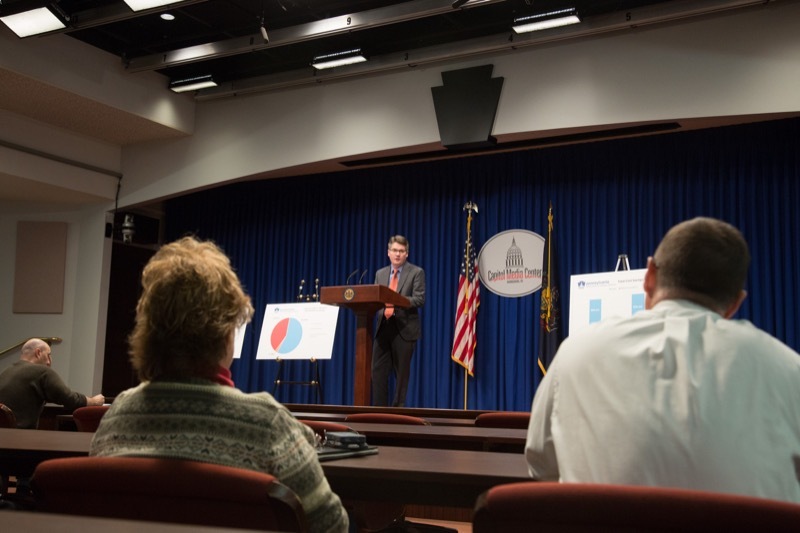 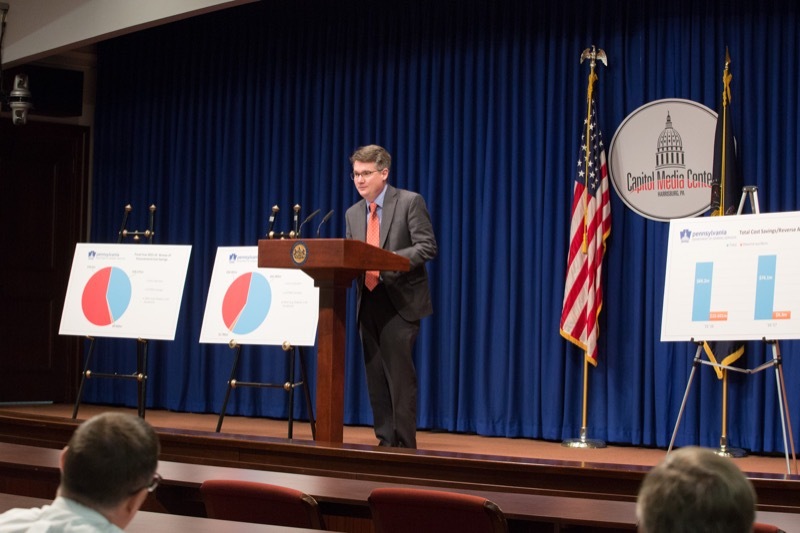 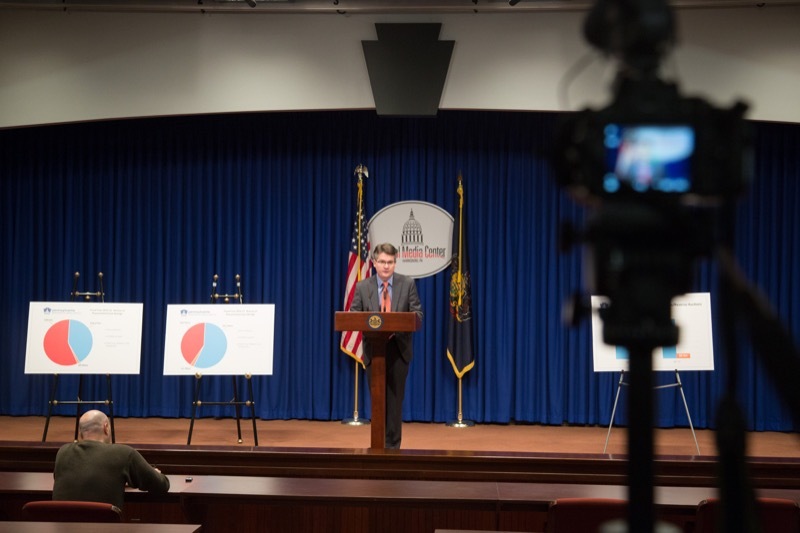 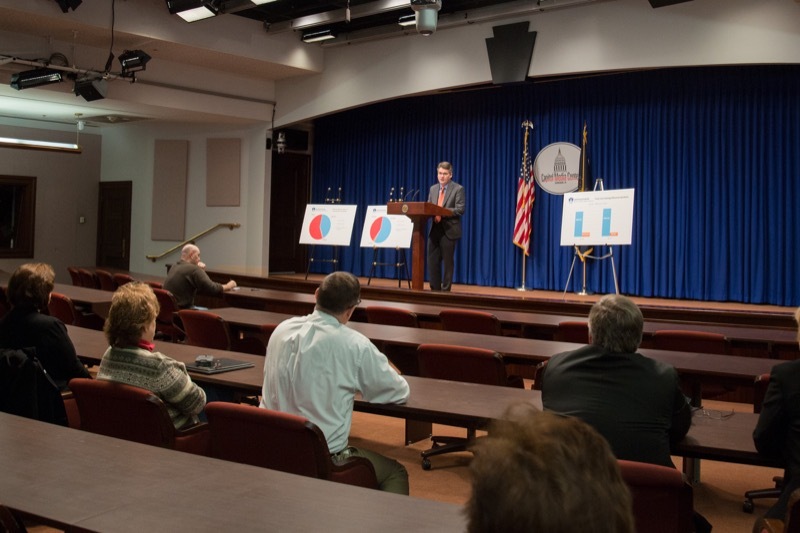 Pennsylvania Department of General Services (DGS) Secretary Curt Topper announced today that continued success in achieving lower costs for goods and services purchased by state agencies has saved approximately $143 million over the past two years, including $74 million in fiscal year 2016-17. 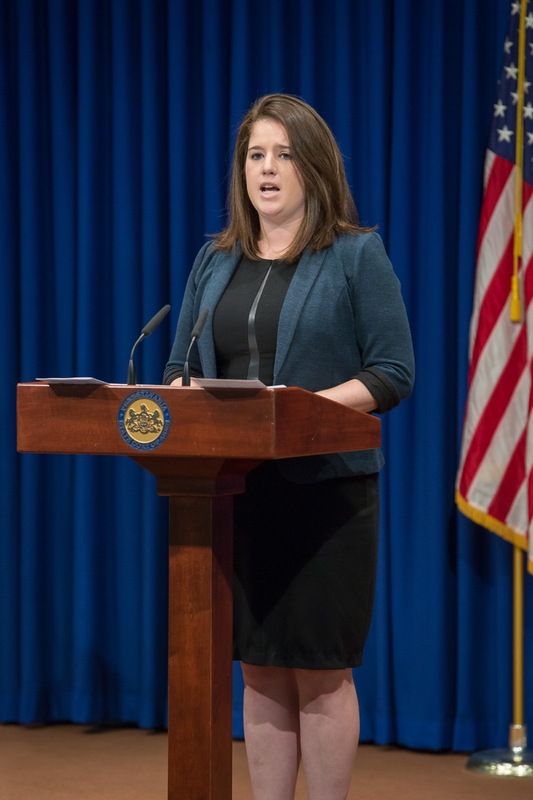 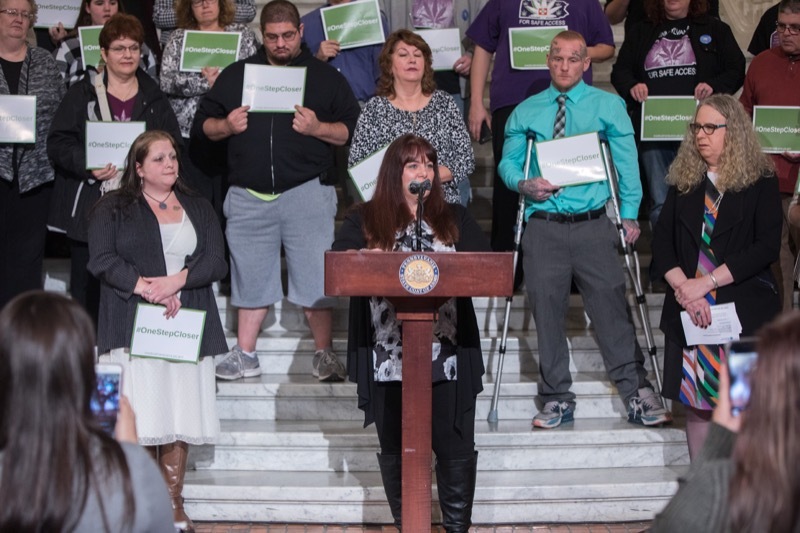 The Wolf Administration today tested the medical marijuana patient and caregiver registry, one of the last steps before the registry is made available to all patients who wish to participate in Pennsylvania's Medical Marijuana Program. 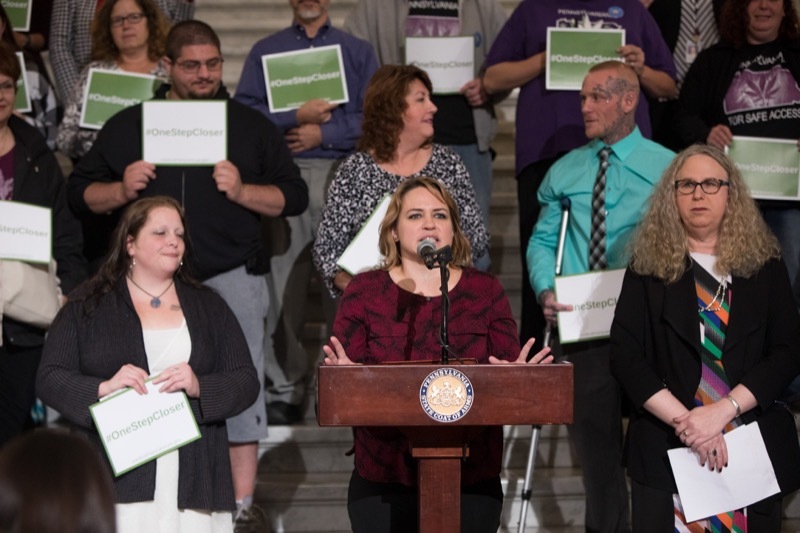 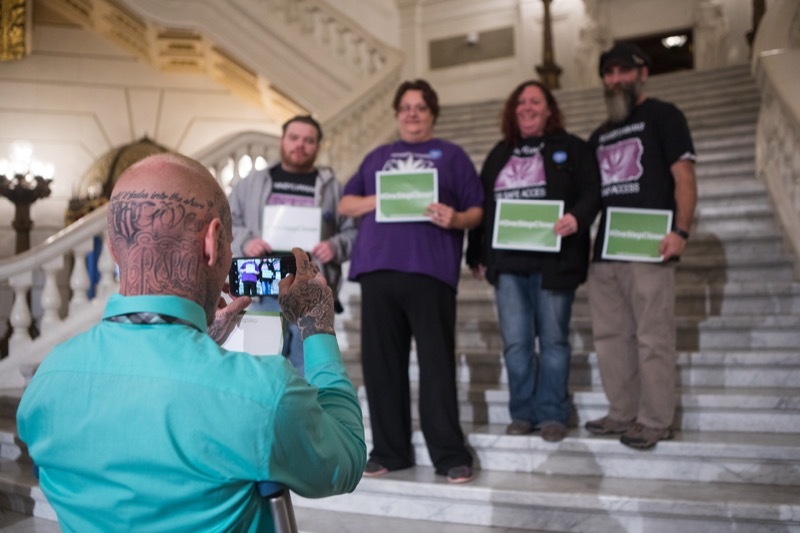 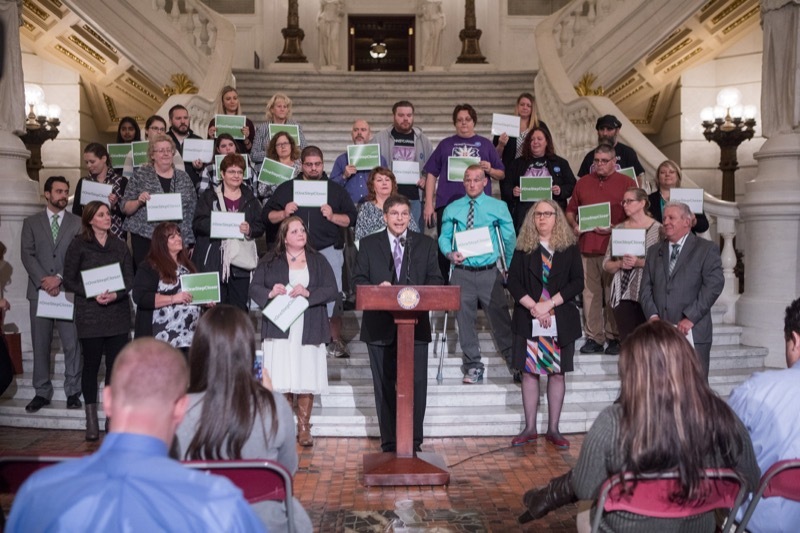 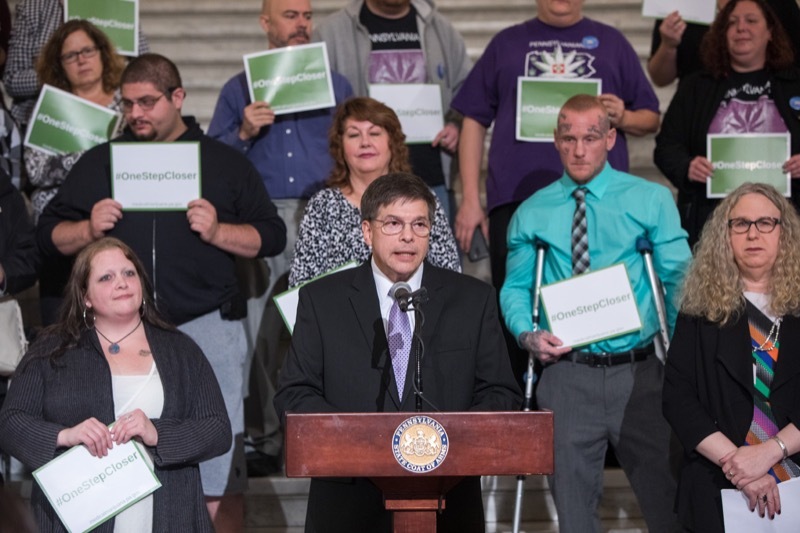 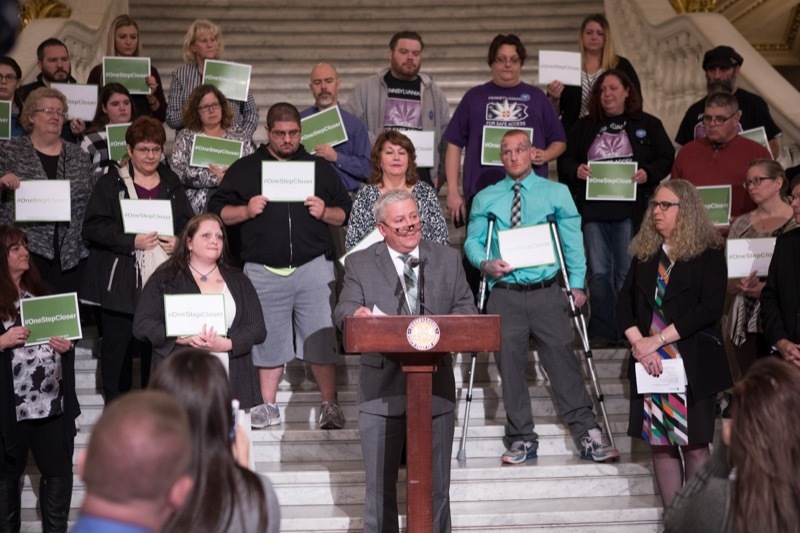 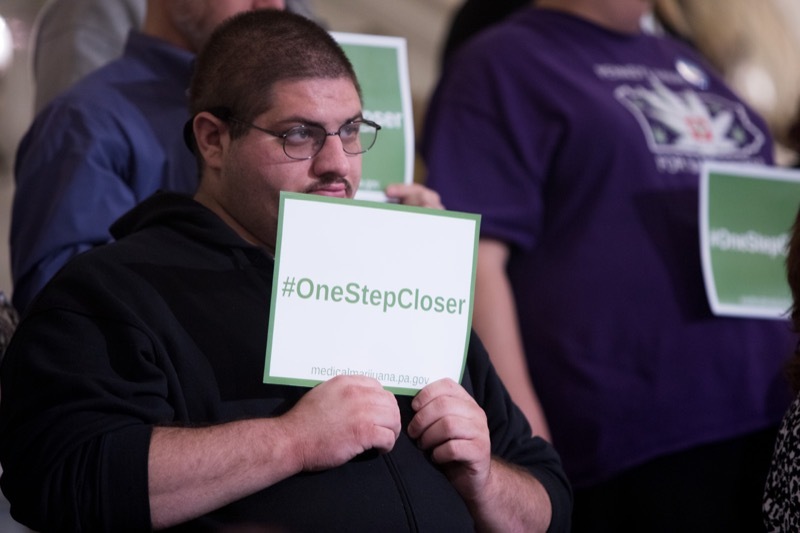 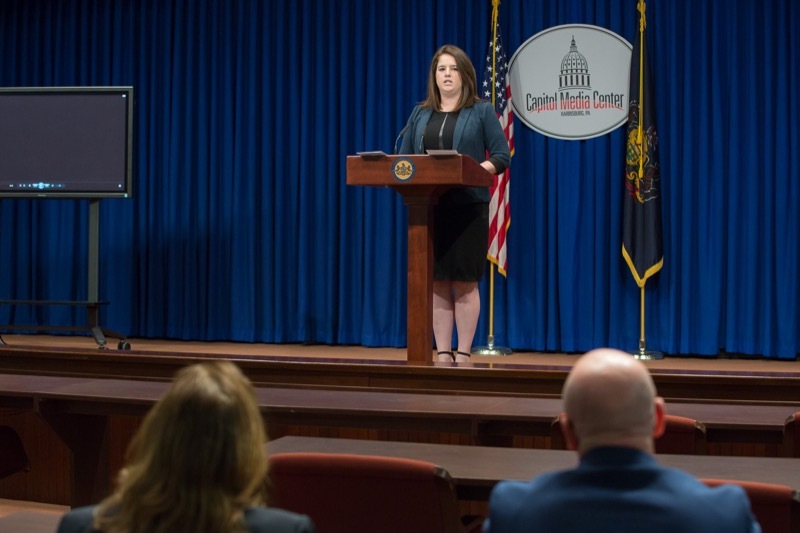 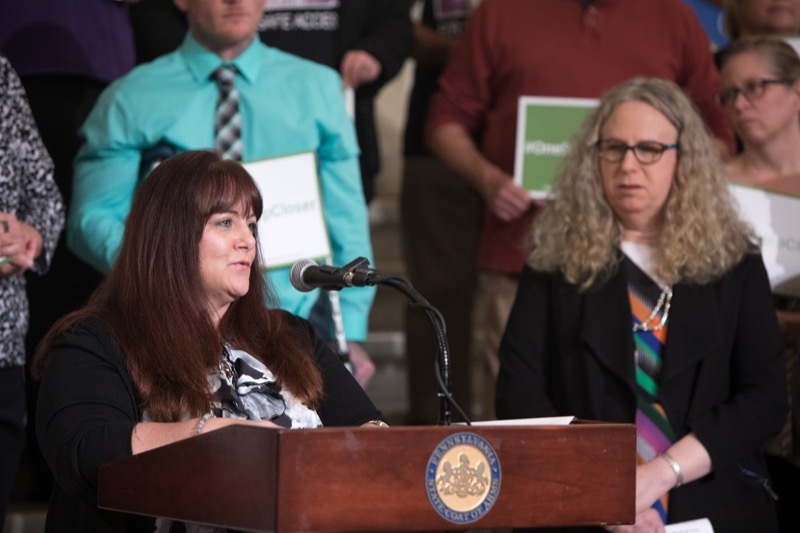 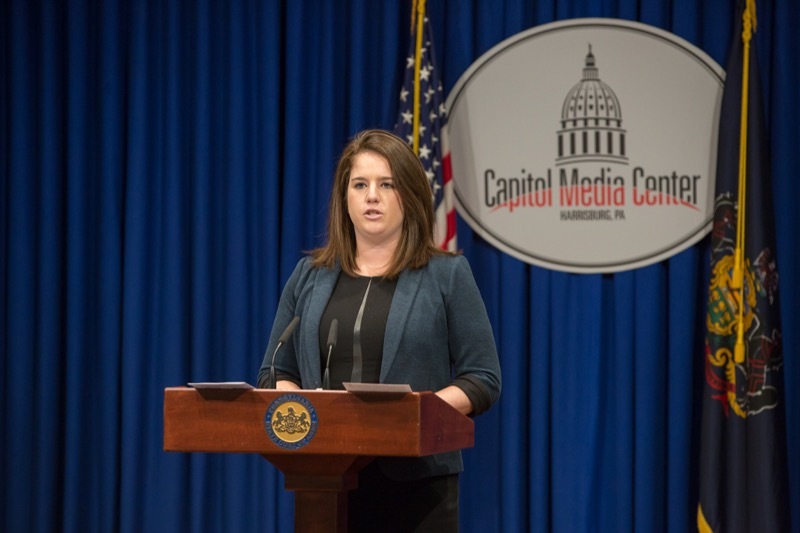 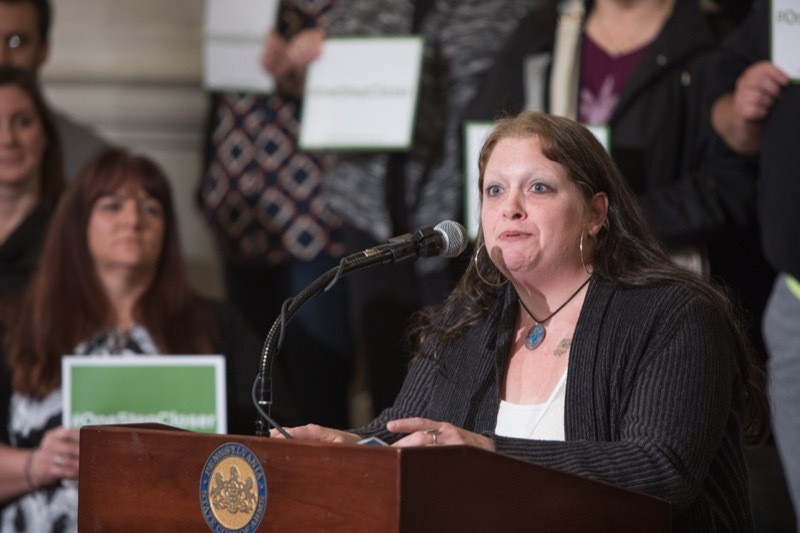 The Wolf Administration tested the medical marijuana patient and caregiver registry, one of the last steps before the registry is made available to all patients who wish to participate in Pennsylvania's Medical Marijuana Program. 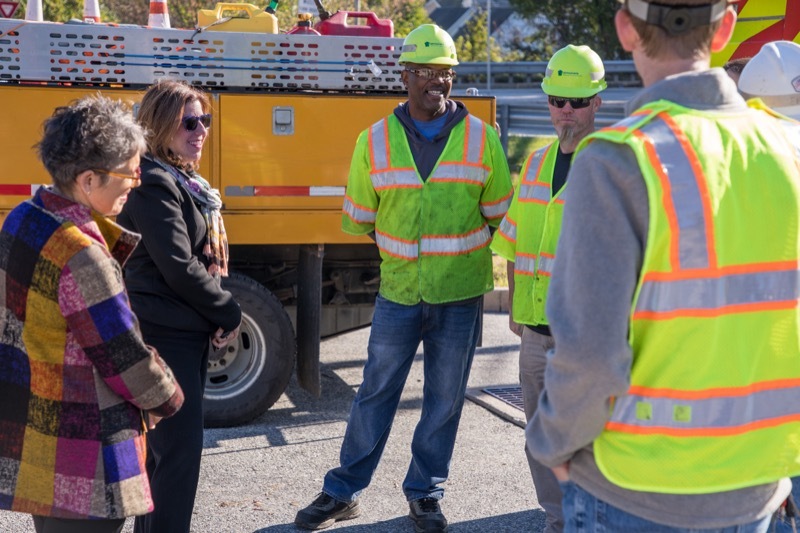 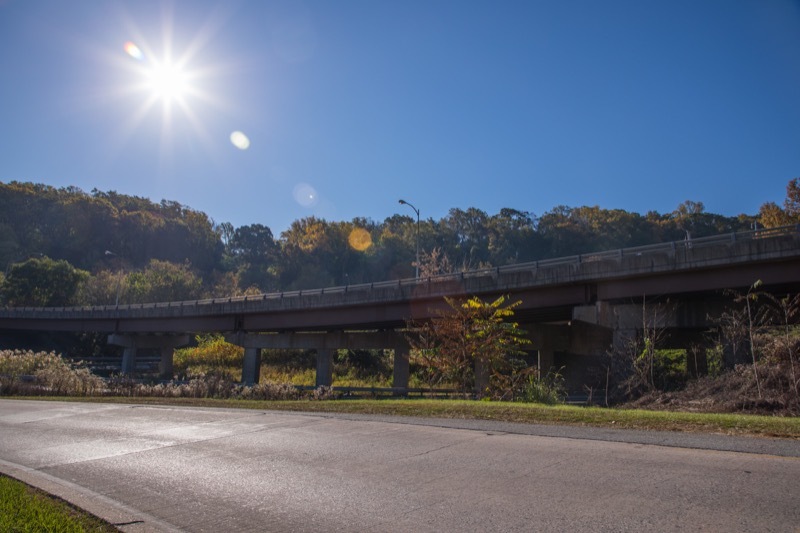 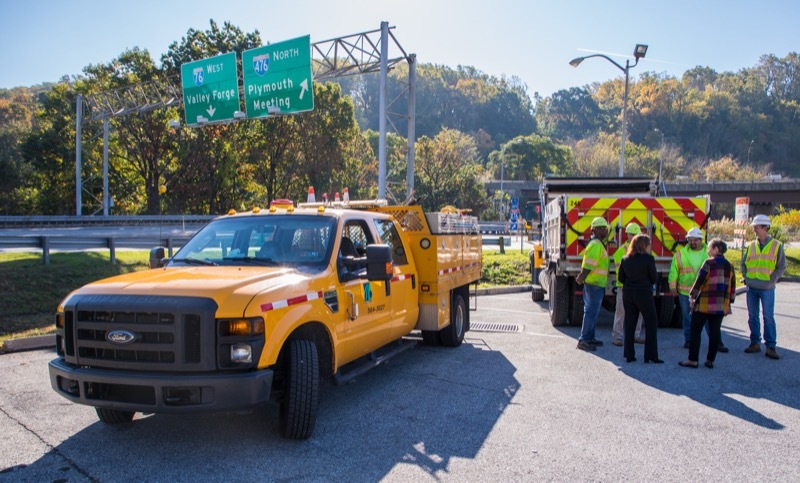 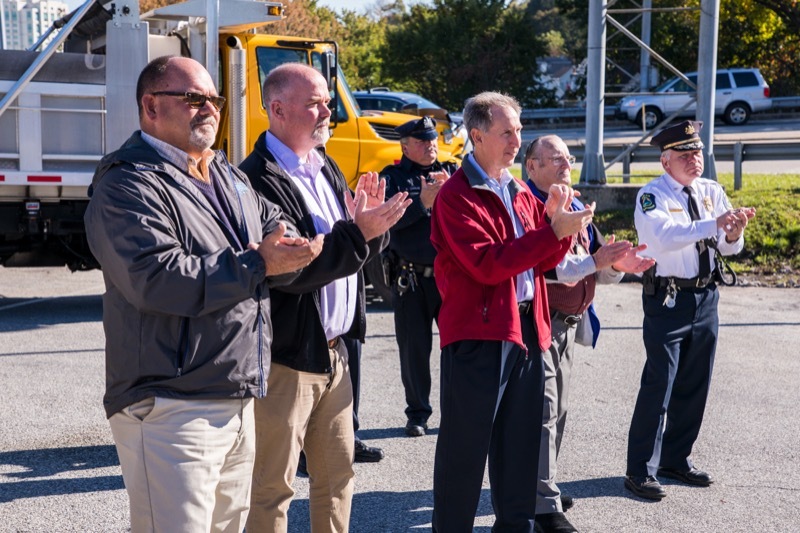 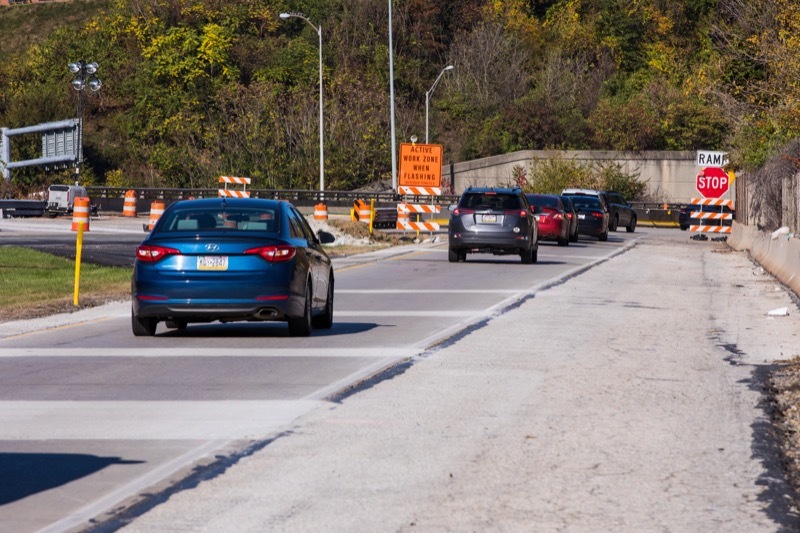 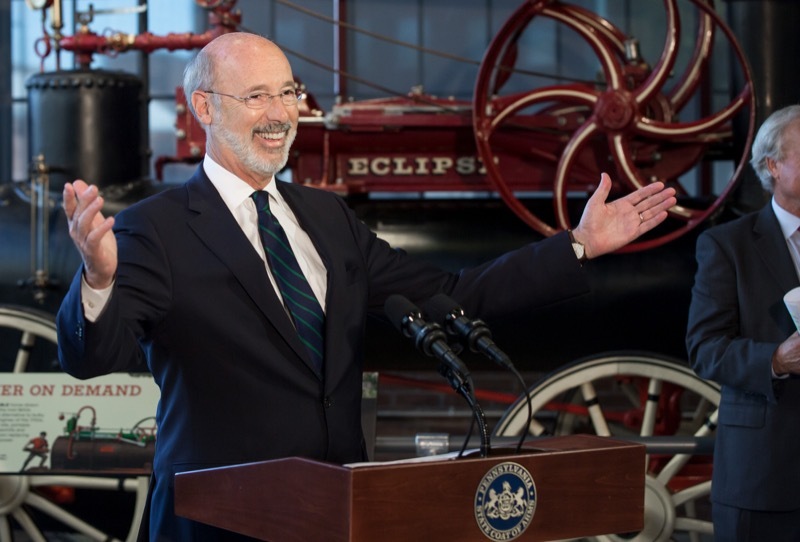 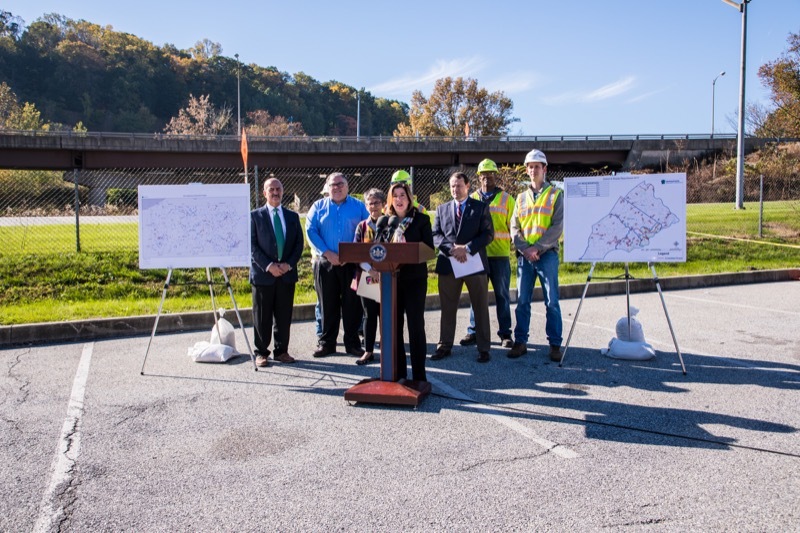 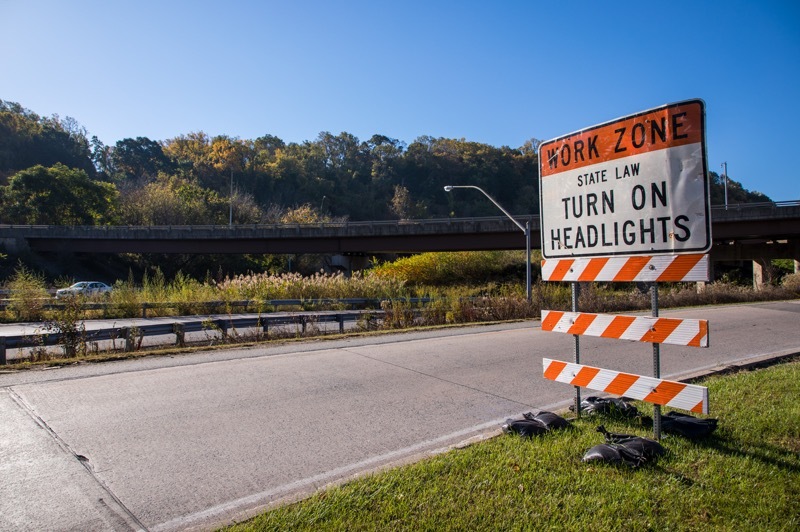 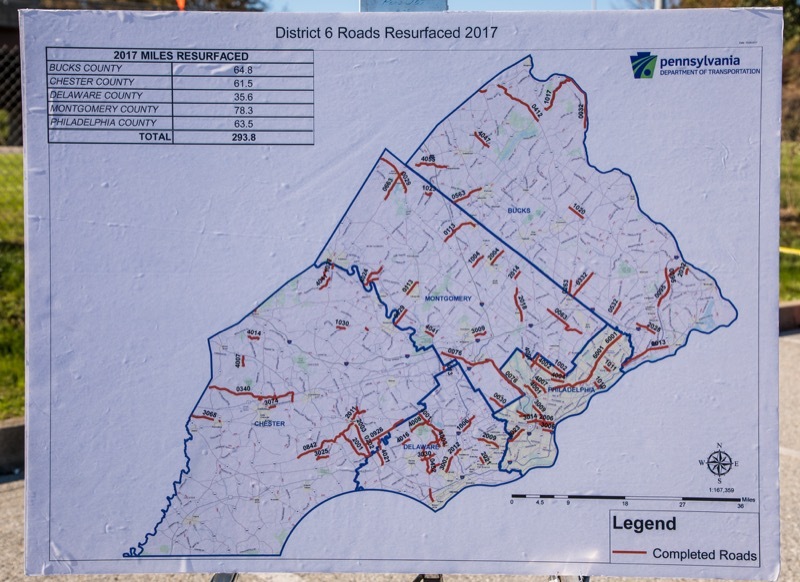 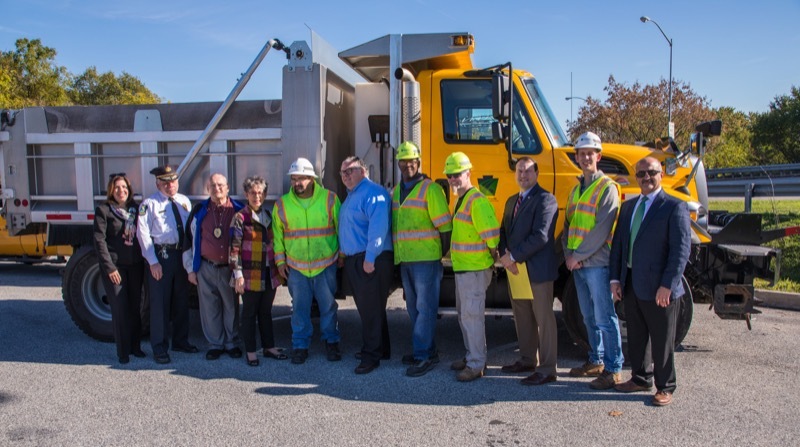 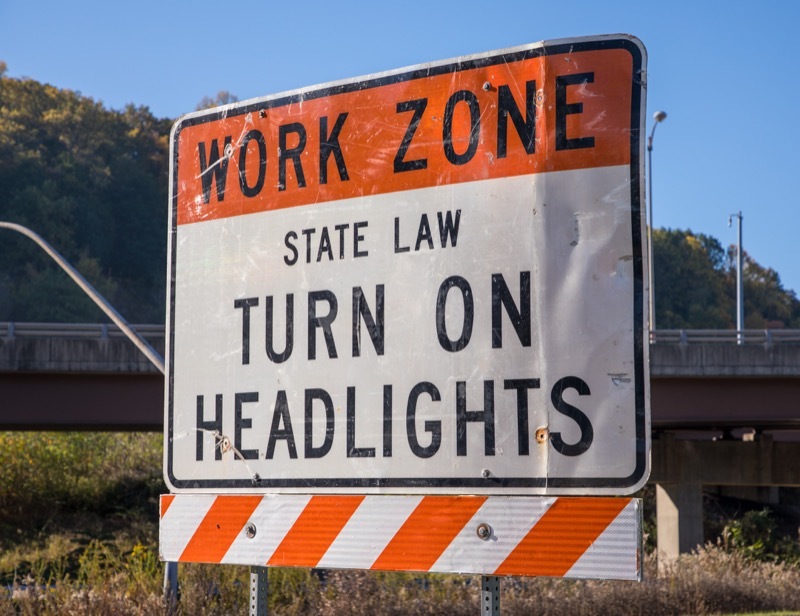 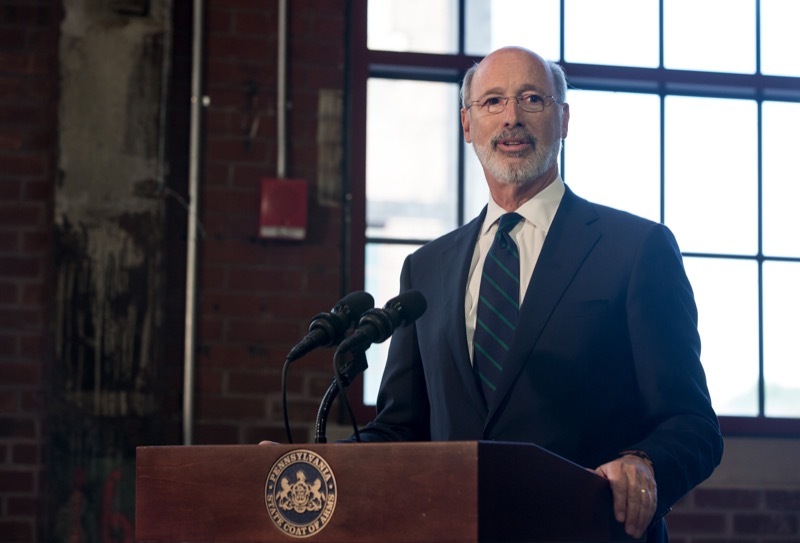 Governor Tom Wolf today announced that so far this year, roughly 2,100 roadway miles were paved and the Pennsylvania Department of Transportation (PennDOT) has also put out contracts to preserve, repair, and replace more than 450 state-owned bridges and 18 locally owned bridges, and also completed 20 bridge projects with department forces. 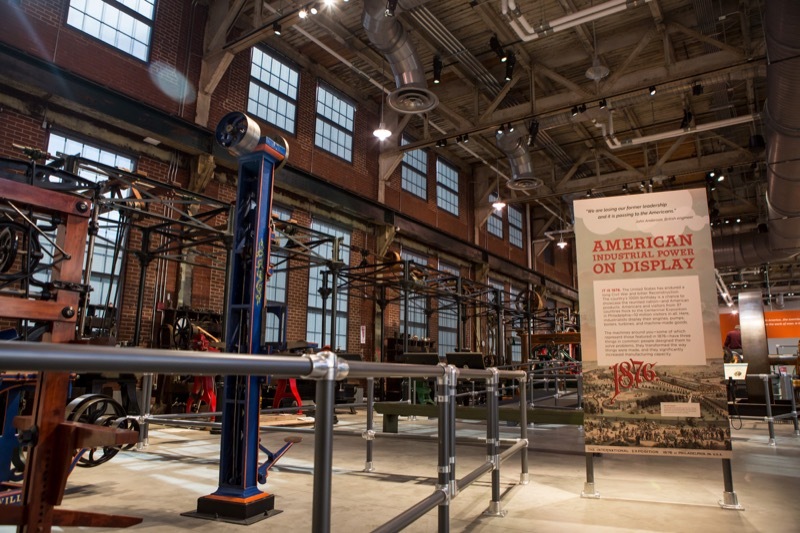 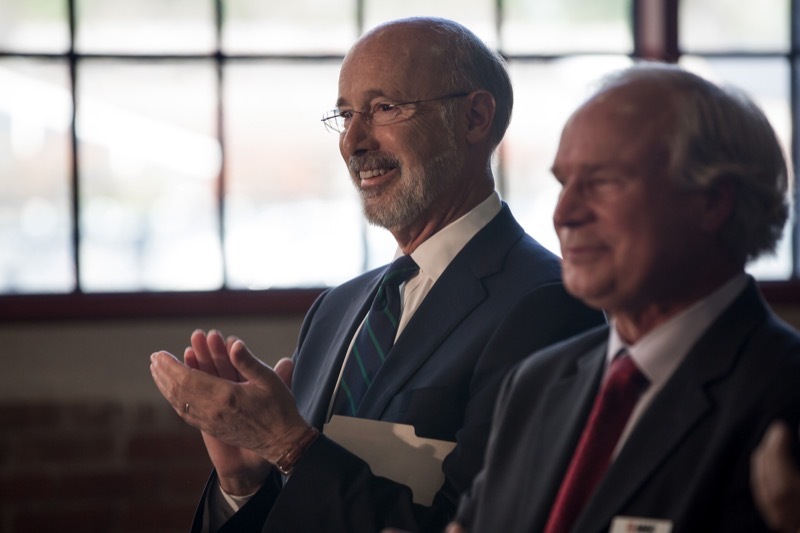 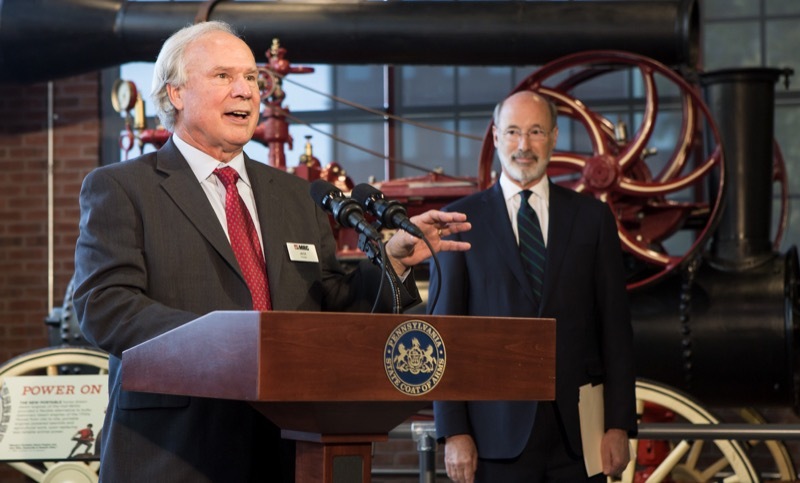 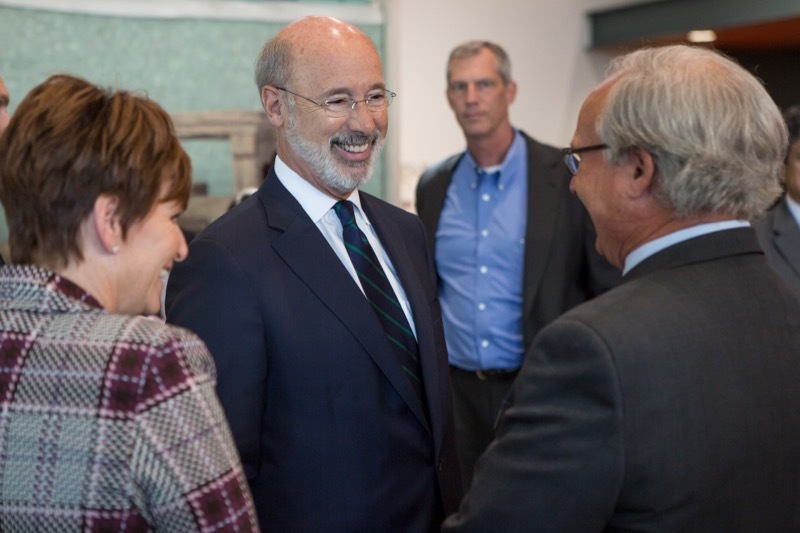 Governor Tom Wolf announced the launch of Manufacturing PA, a new initiative to support manufacturing and link job training to career pathways to ensure that training leads not simply to any job, but to careers that provide higher pay and opportunities for advancement with Pennsylvania manufacturers in today's global economy. 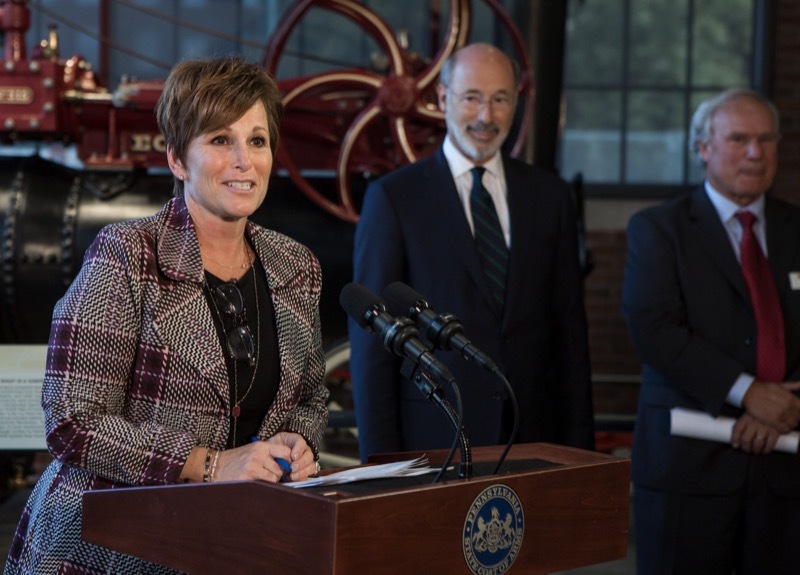 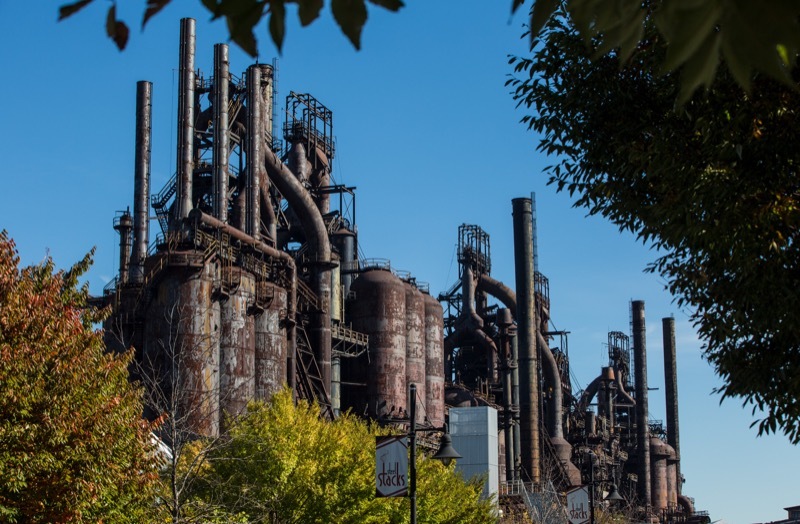 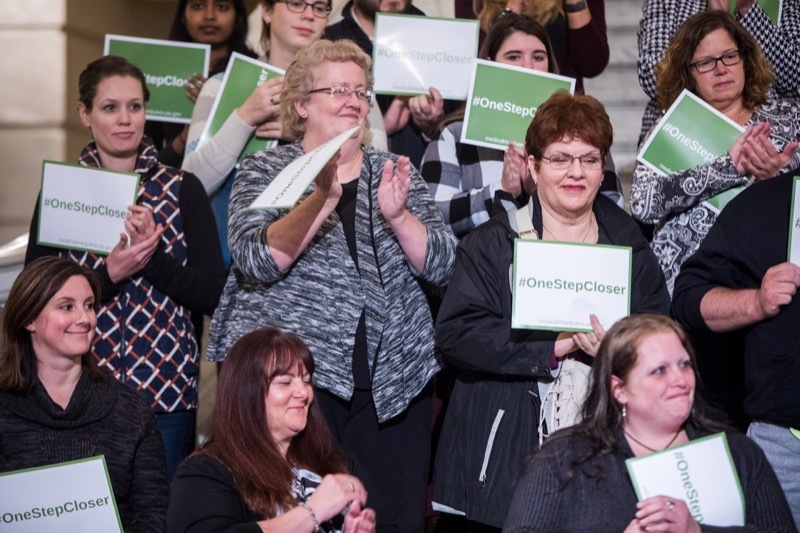 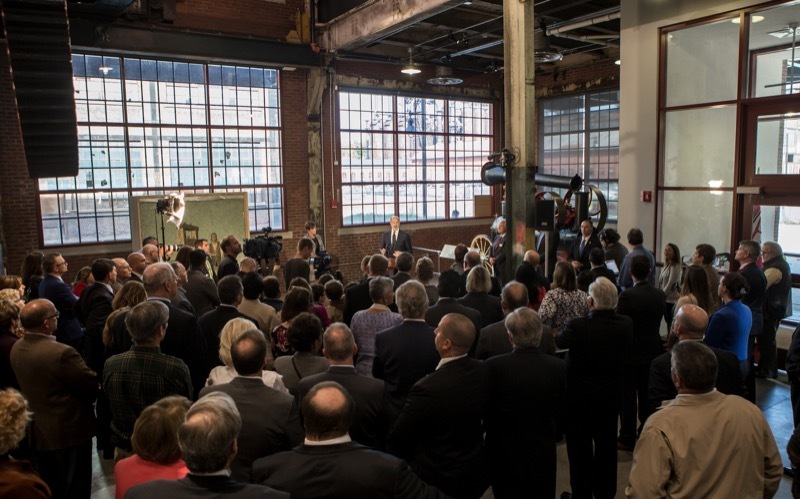 Today, Governor Tom Wolf announced the launch of Manufacturing PA, a new initiative to support manufacturing and link job training to career pathways to ensure that training leads not simply to any job, but to careers that provide higher pay and opportunities for advancement with Pennsylvania manufacturers in today's global economy.